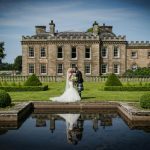 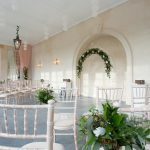 The Castle is perfect for intimate weddings for up to forty guests where our exceptional chef will produce your bespoke wedding breakfast. 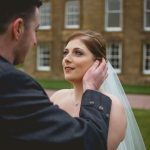 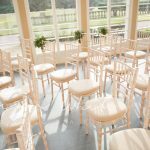 If you are having a larger affair, we are happy to provide details of specialist caterers to suit all sizes of budget, but we have no fixed supplier – the choice of caterer is yours. 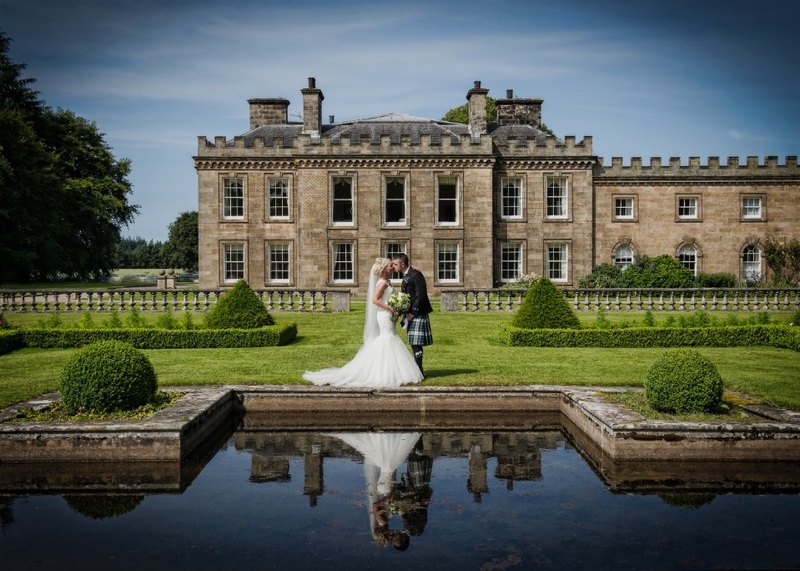 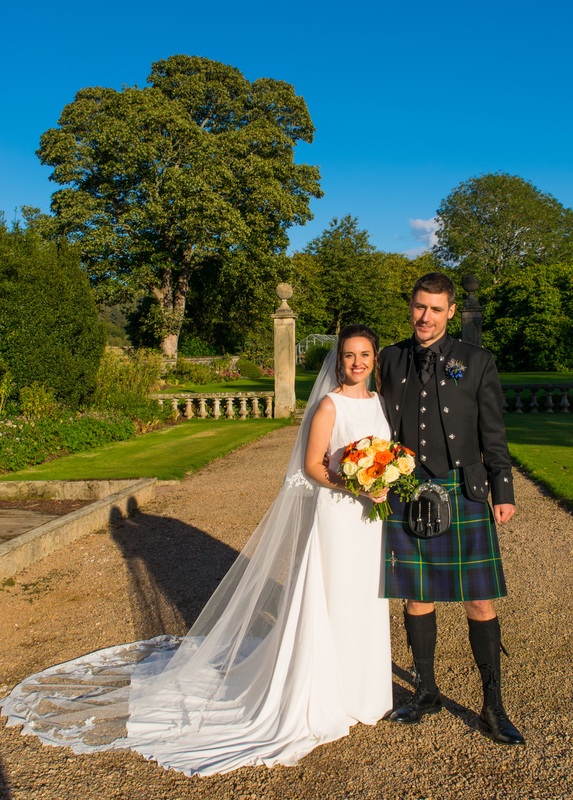 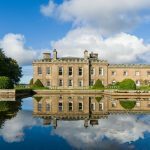 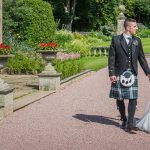 We can provide exclusive Scottish Highland castle accommodation for up to eighteen wedding guests with further accommodation for up to 22 available on the Estate in our well equipped and spacious holiday cottages. 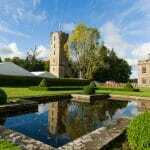 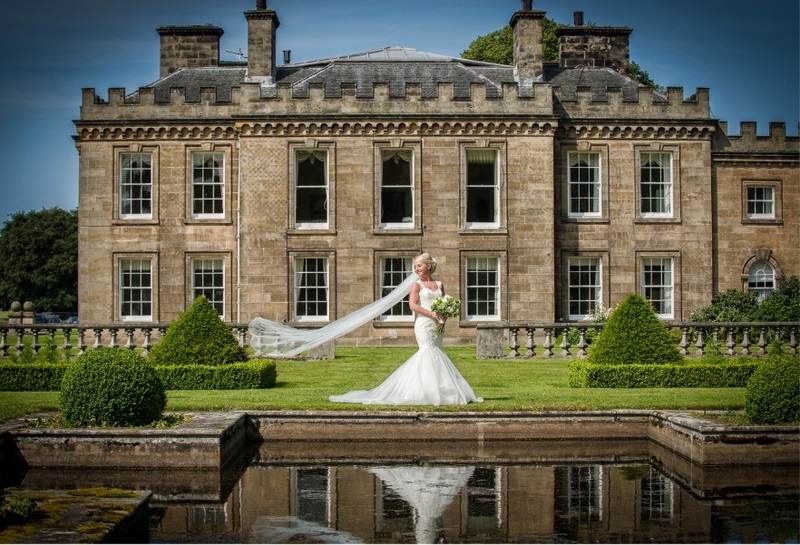 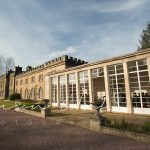 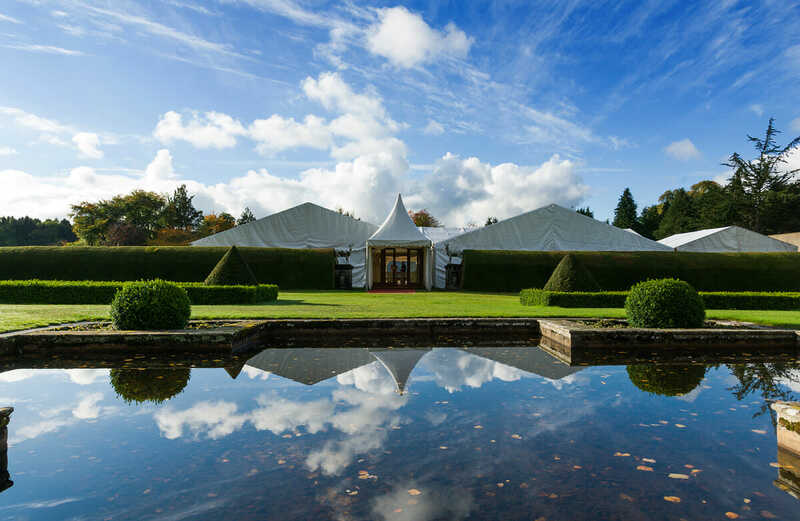 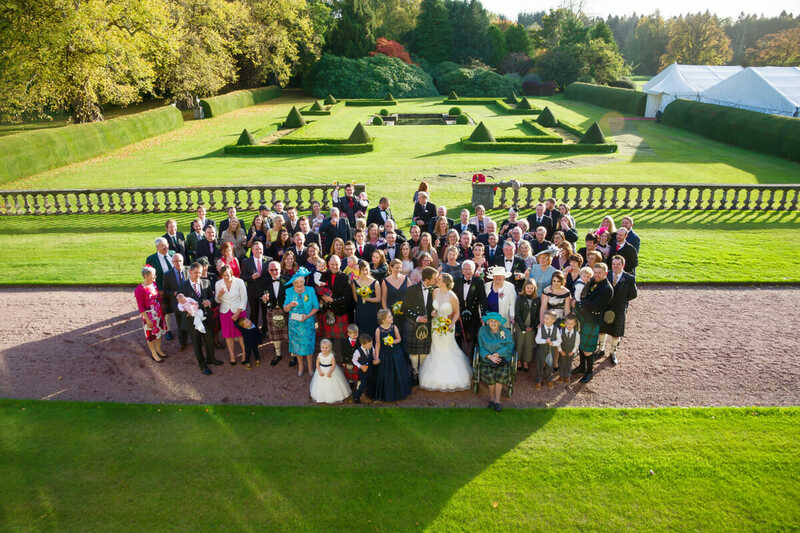 The Castle gardens provide the perfect location for a marquee for up to three hundred guests of your family and friends. 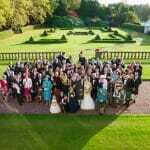 The gardens also offer a variety of locations for your marriage ceremony and your photographs. 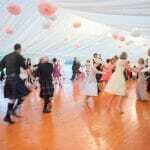 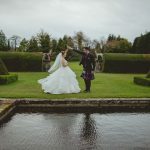 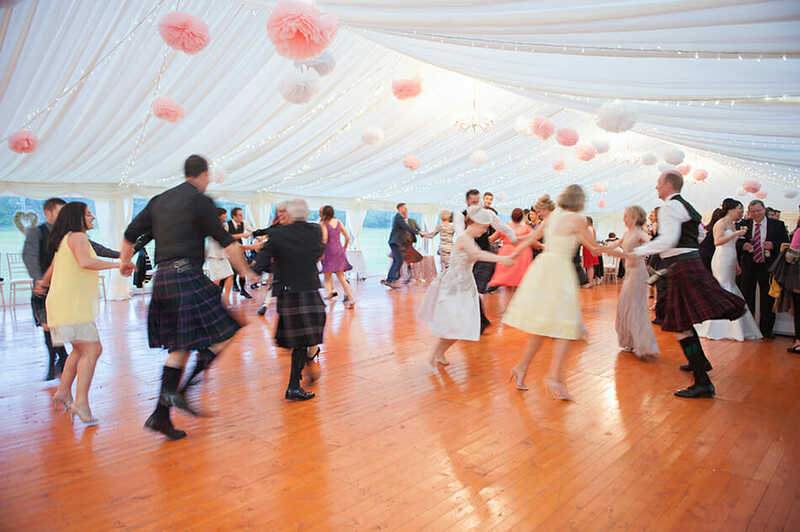 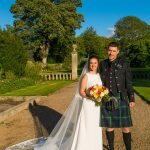 For those who wish to marry in church Fochabers is blessed with all of the main Christian denominations, and the Gordon Chapel, with its historic connection to the Dukes of Gordon and celebrated stained glass windows, is a particular gem. 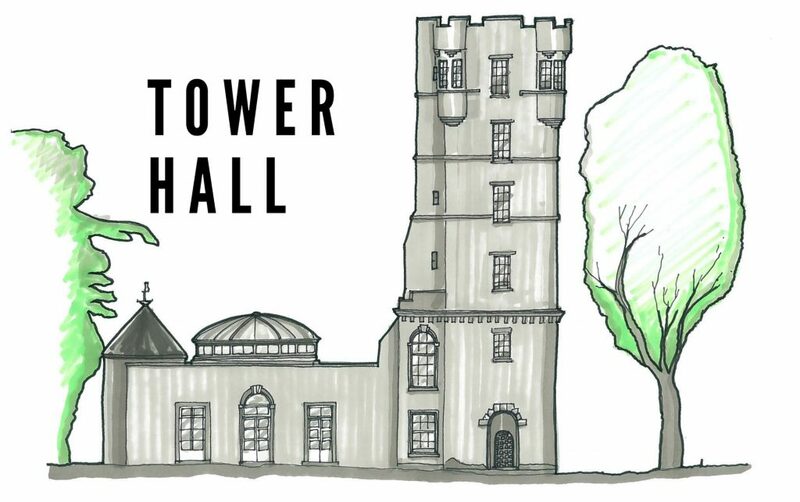 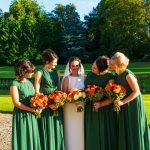 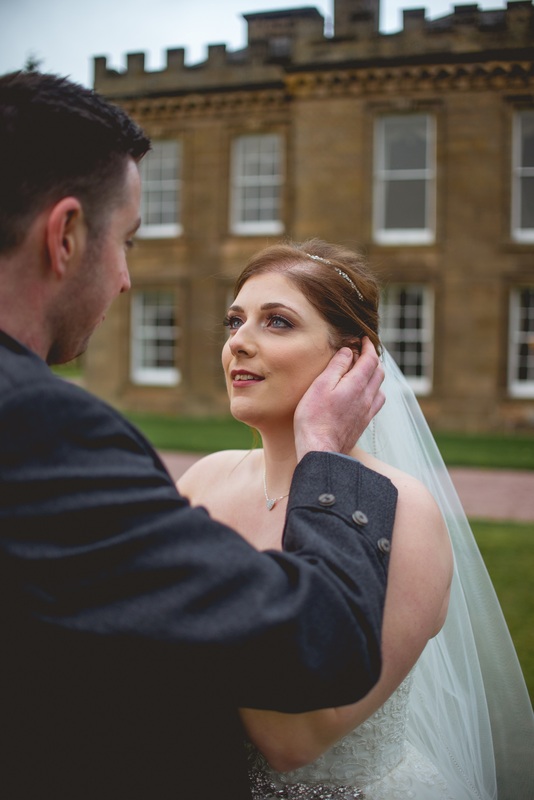 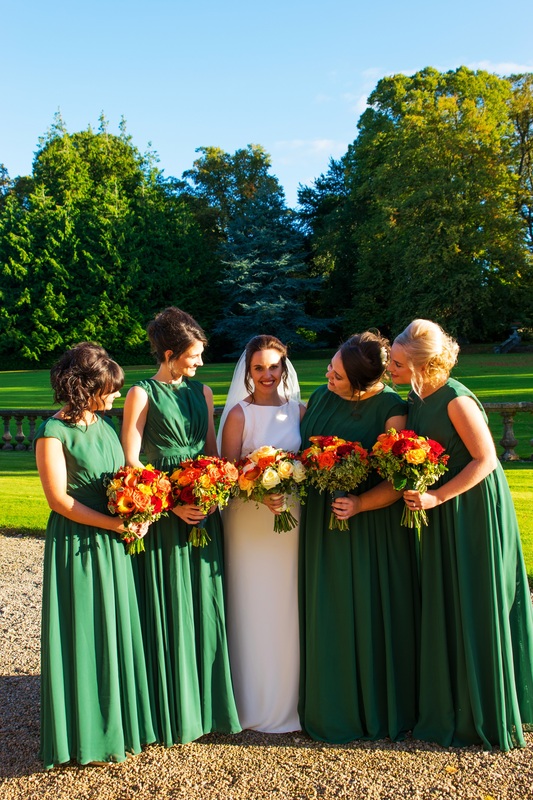 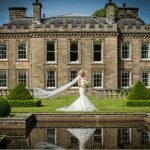 We are delighted to be working with local beautician Vivienne Wishart who will be offering relaxing treatments and make up artistry for bridal parties and guests in the castle. 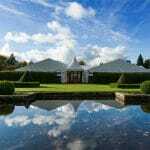 Please click here to download her treatment list and call her directly to book your treatments. 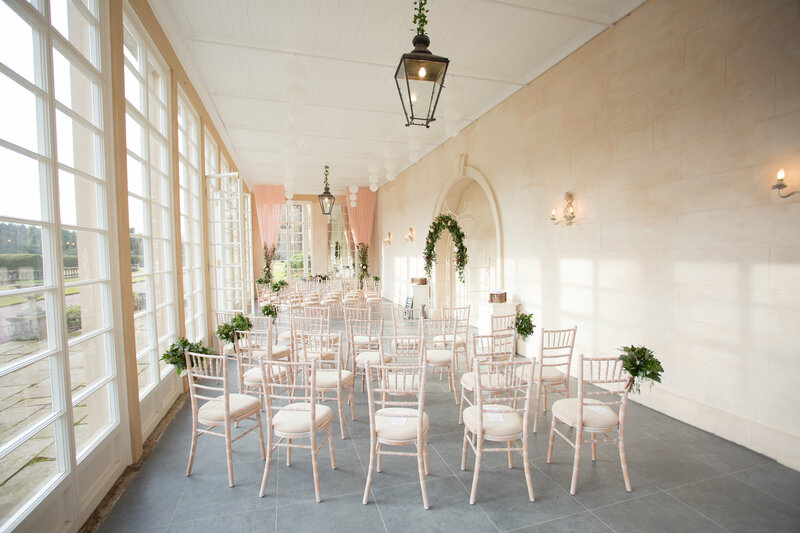 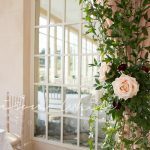 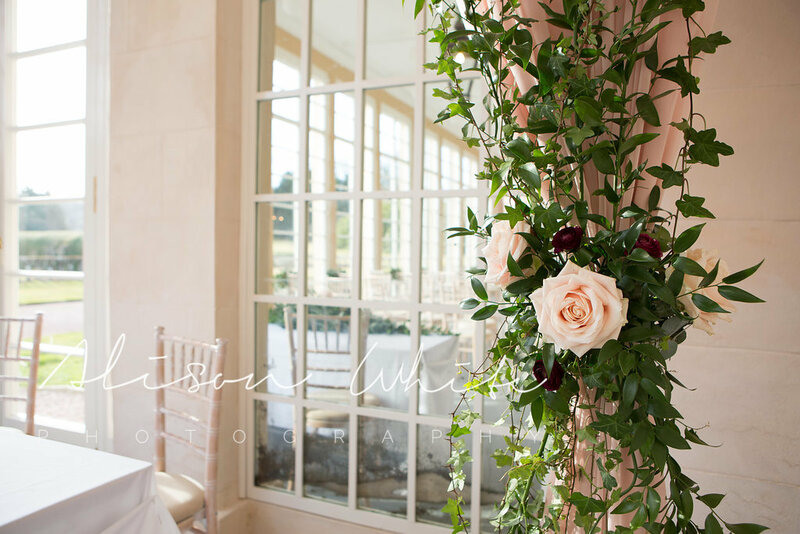 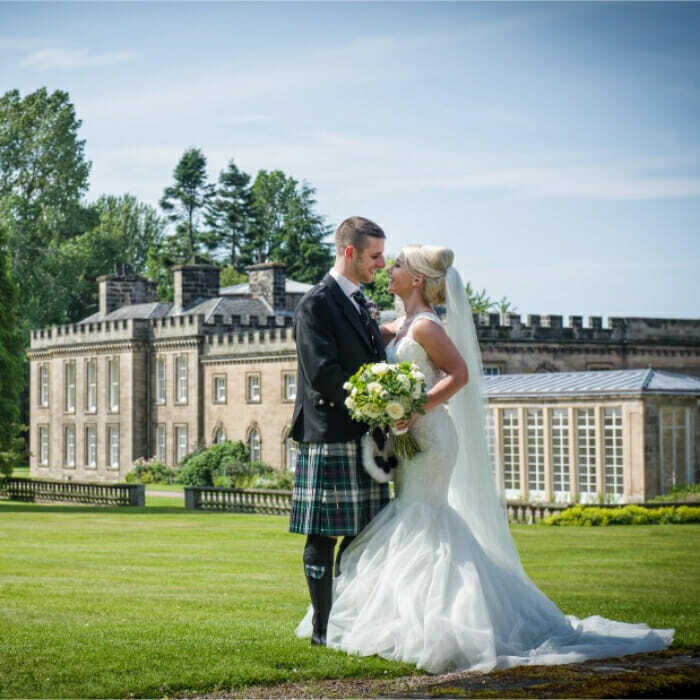 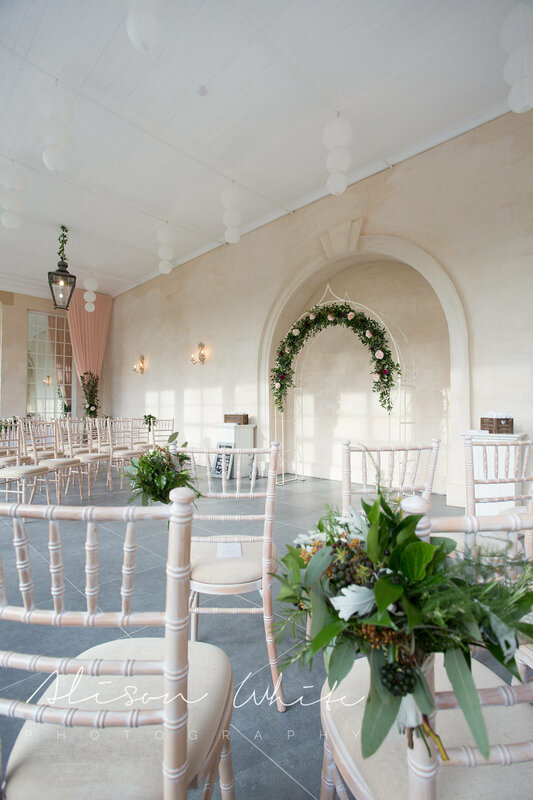 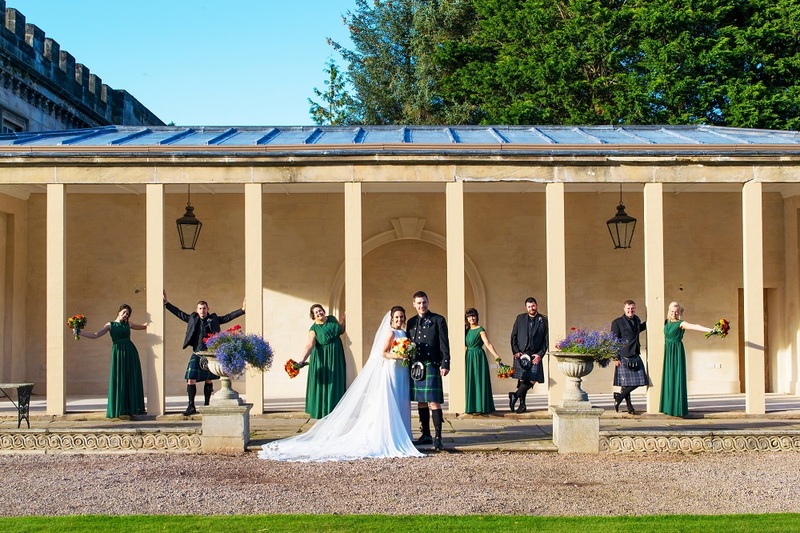 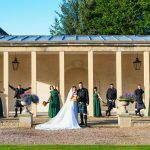 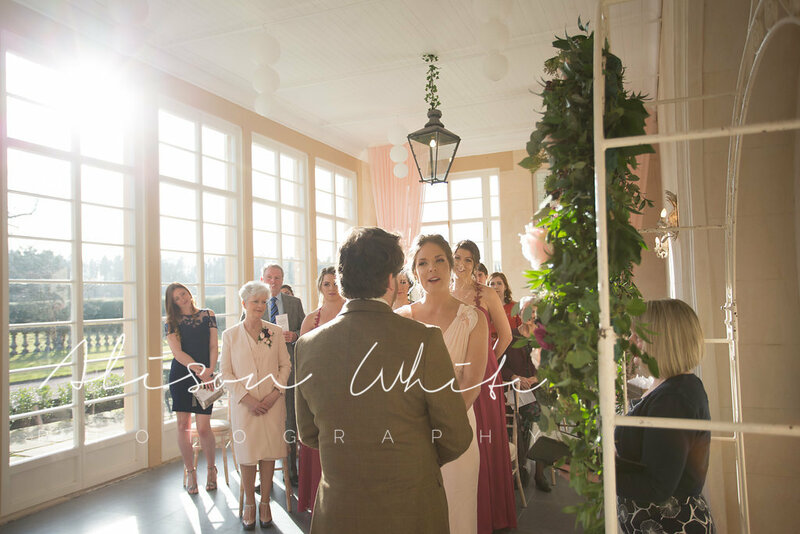 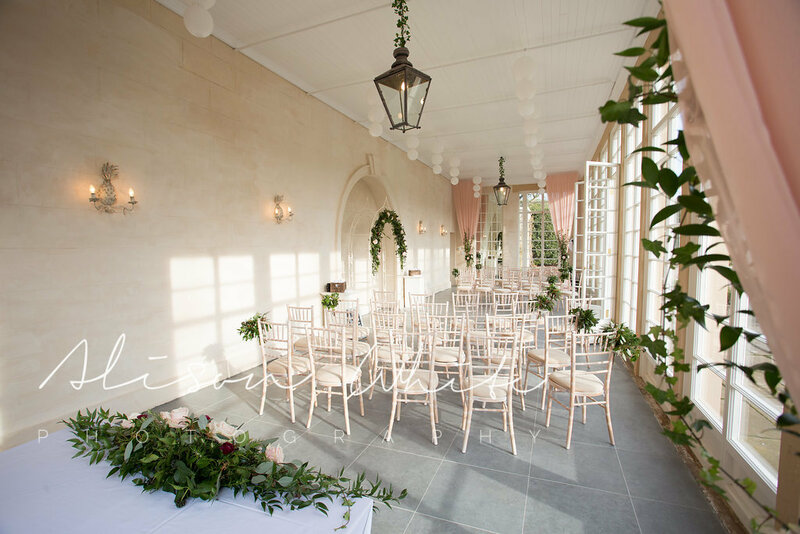 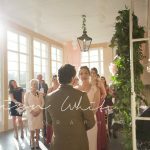 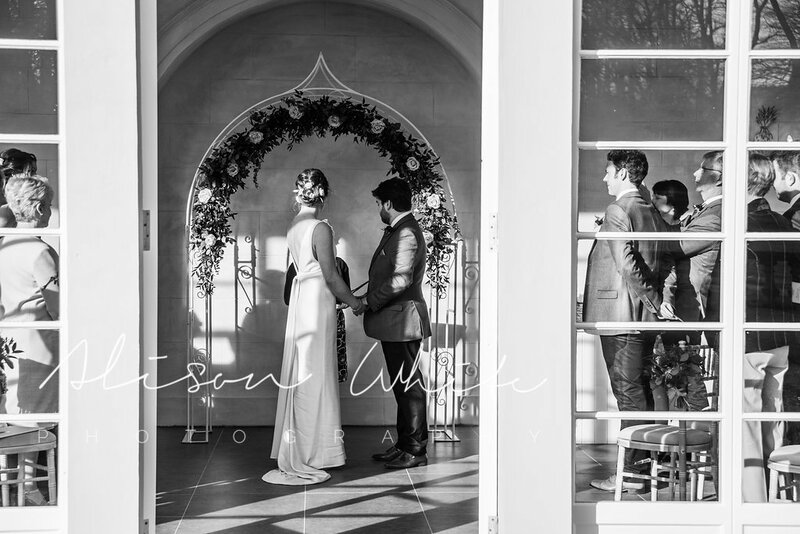 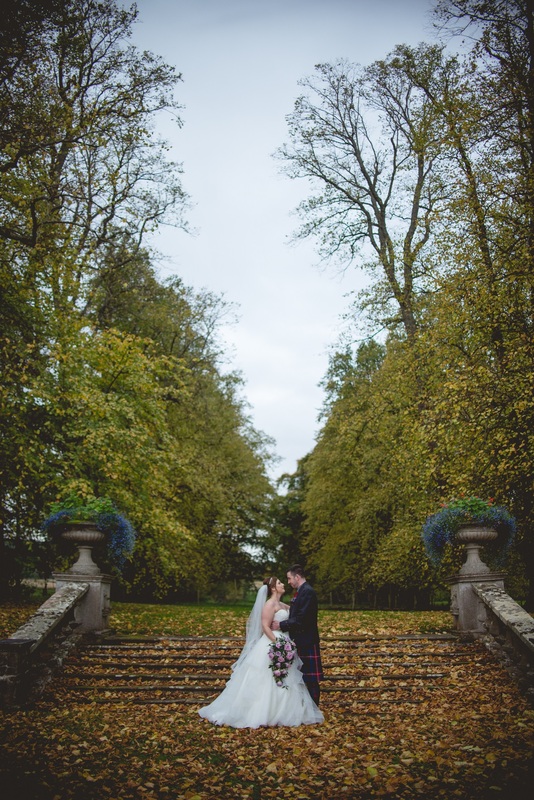 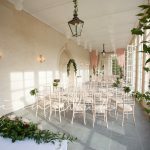 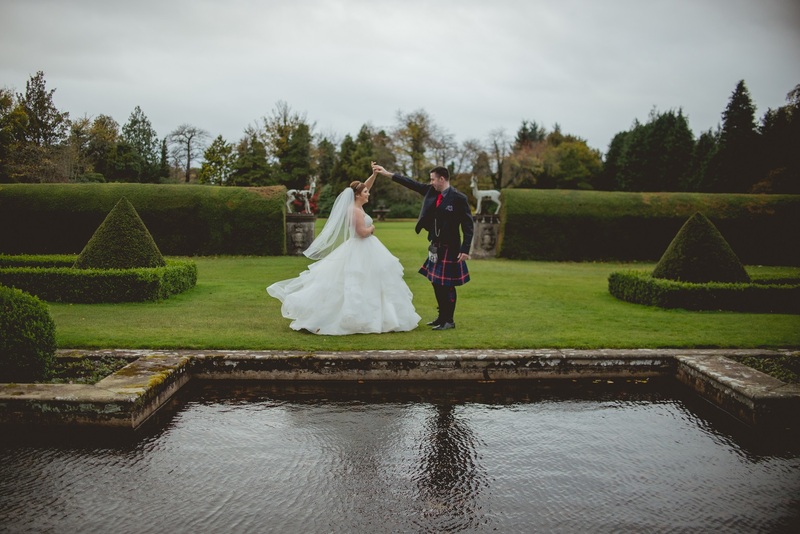 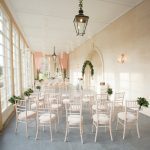 The newest edition to our wedding offering, the beautiful Gordon Castle Orangery has been restored and is now a magical place for ceremonies of up to 80 and private dining events for up to 60. 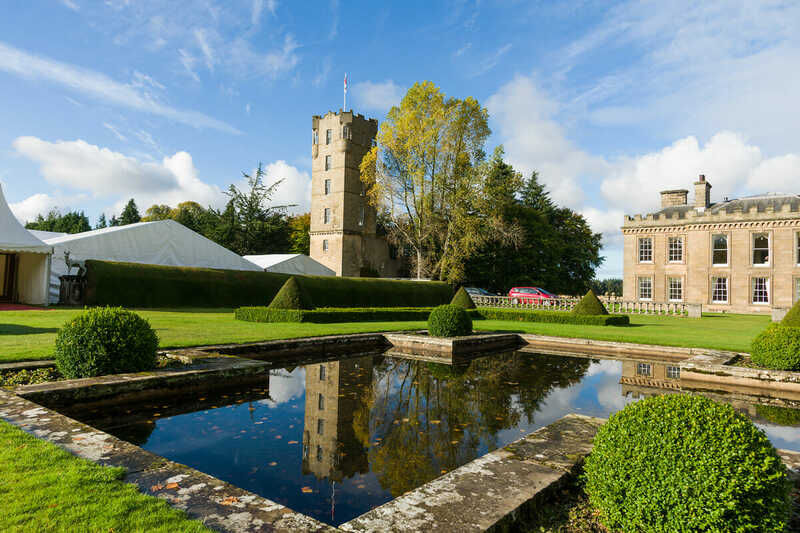 Our diaries are now open for 2020 and 2021, with limited spaces available for 2019. 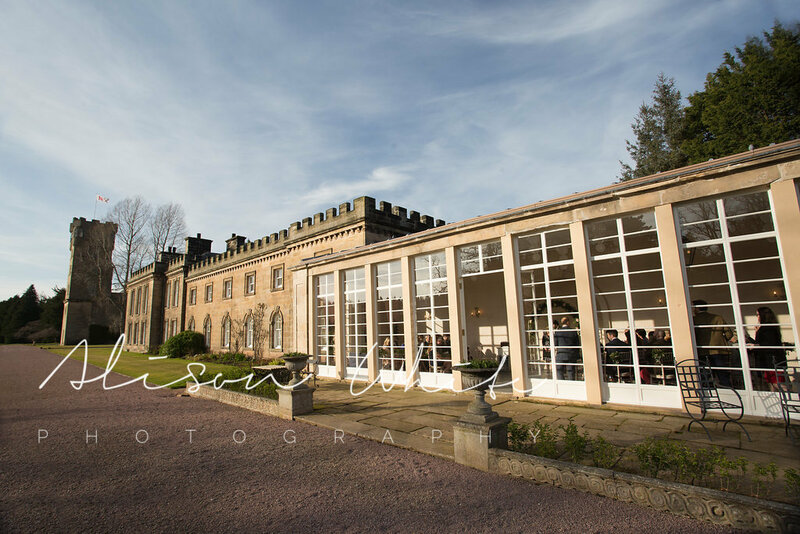 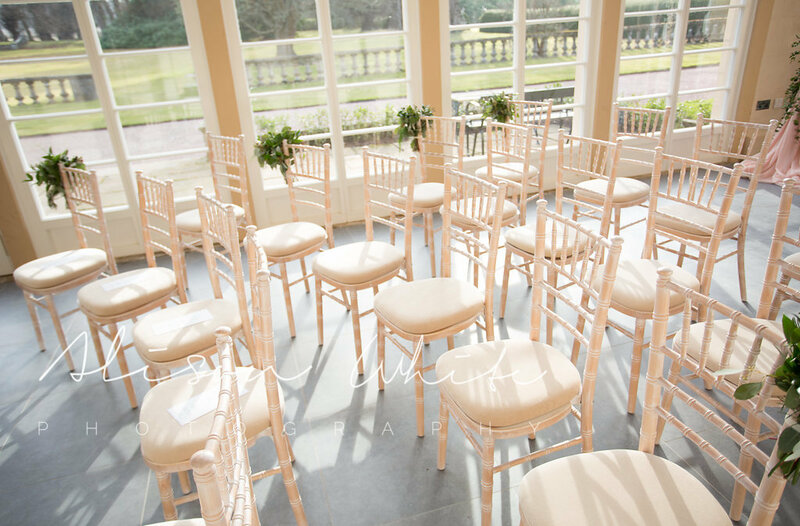 Please get in touch with Kyra events@gleco.co.uk to find out availability and arrange a viewing. 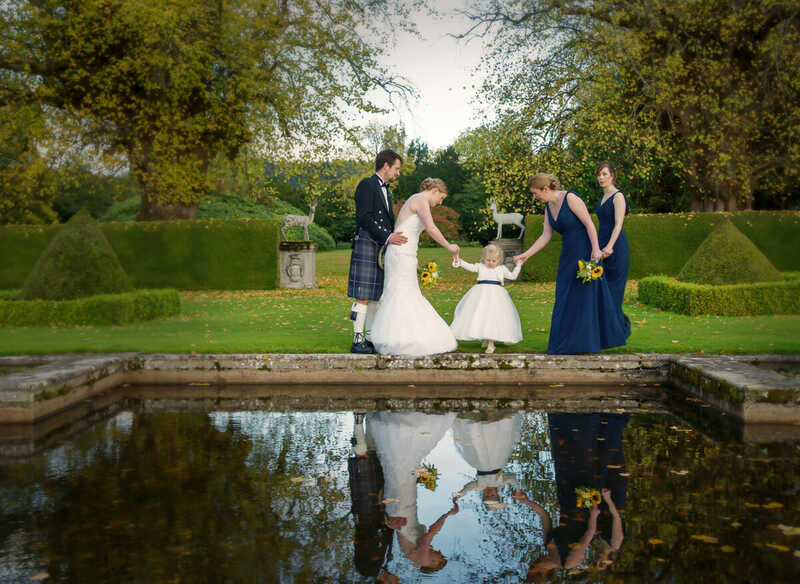 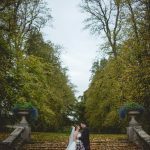 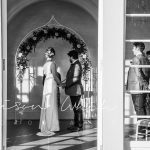 Together, we’ll help you to create your tailor-made experience to make sure you have your perfect wedding day.